One of the very fine machines at the Legend of the Motorcycle International Concours d'Elegance, Ritz Carlton, Half Moon Bay California, May 2006. 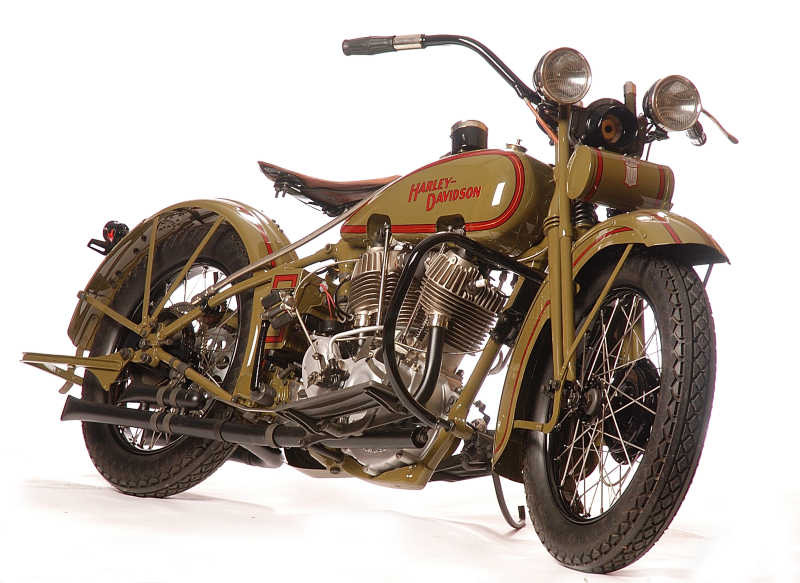 1929 Harley-Davidson JDH. Courtesy of T. McKee & Genesis Studio.